Celebrate the Chinese New Year with a Young Audiences of Houston performance that gives you a front row seat to the vibrant culture of Houston Performers! 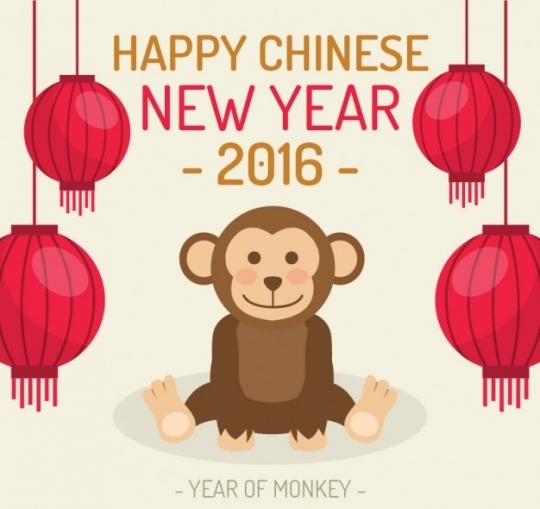 It's The Year of The Monkey! To celebrate, our Houston affiliate is bringing some wonderful programs highlighting Chinese culture to kids throughout the local area! Classical and folk dances are a precious part of China's cultural heritage and serve as a wonderful tool for learning about its many various traditions, history, and culture. Each dance performed includes authentic Chinese costumes, music, and detailed information that will guide students to a better understanding of China's rich cultural heritage.